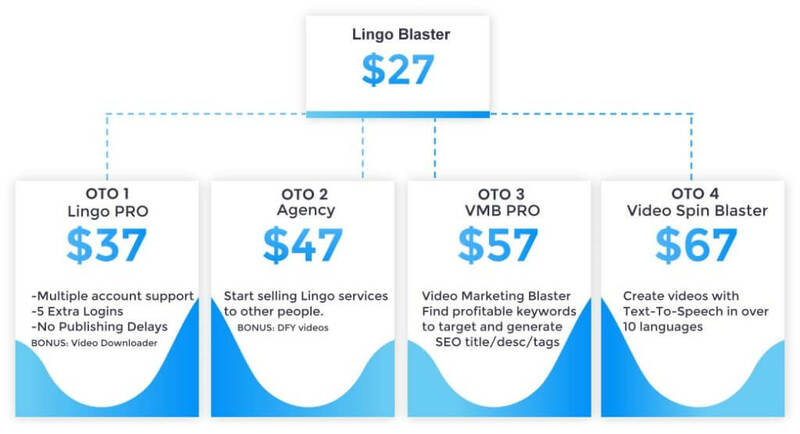 2.1 Why would you want Lingo Blaster? One of the benefits of me living in Japan is the ability to raise my two daughters in a bi-lingual environment. They speak English with me, Japanese with my wife and that not only gives them a skill for the future, but exposes them to two cultures both of which are completely different. It’s also fun, as we can speak openly using British English expressions knowing that there is a 99% chance no-one else knows what we are taking about here in central Japan. In business though, we want the opposite. We want as many people as possible to understand our message. When you make videos, I’m sure 99% of you do so in English. However, almost every topic/niche has a potential audience in a bunch of other countries. Non-English speakers make up approximately 75% of the YouTube market alone. Trouble is, that huge potential audience is simply unreachable for most of as as we do not speak French, Thai, German..etc to a decent enough level. 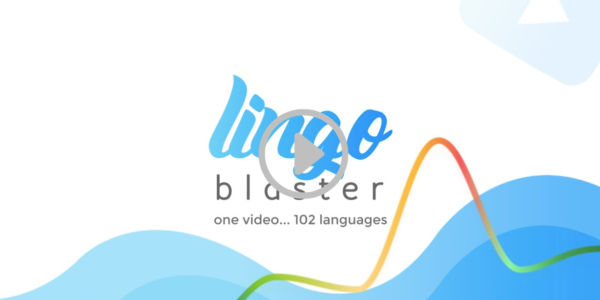 Enter Lingo Blaster, a new software by Video gurus Stoica and Vlad of the Blaster team. 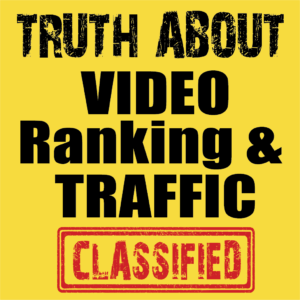 Lingo Blaster is, to my knowledge, the Only Software That With a few clicks Will TRANSLATE And RANK Your Videos for most popular 100 foreign languages! Lingo Blaster will make your videos change the title and description, depending on the foreign language of the viewer. Why would you want Lingo Blaster? Many non English speakers love Hollywood movies, they adore UK dramas. They are able to watch due to the subtitles despite the spoken language being in English. YouTube auto generates closed captions for this purpose. Part of Lingo Blaster is to do what they call ‘Rankerize’ the videos or translate the closed captions. So you do not need to worry if you speak English in the video. + Reviews. Most evergreen offers offer support in foreign languages. + local – tourists can see hotels, restaurant videos etc in their own language before they visit the country. + CPA folk. Many networks provide offers in multiple languages. These offers have almost NO competition. You can now target these languages. I have been a fan of Blaster products for videos for a while now. Some are more useful than others but Stoica and Vlad are good people and very knowledgable. The one thing I am not so keen on is their funnels. Too many upsells in my own humble opinion. But, it is what it is. The below offers are all good but I doubt you need them all. Go through the funnel at your own pace, and if you feel something will get you further to your end goal, then grab it. NOTE: Most of their softwares are for PC only so read the fine print if you have a MAC. 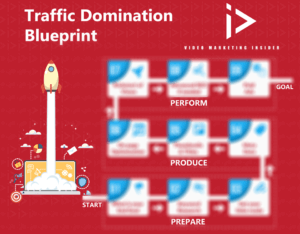 Note 2: Go through the funnel at your own pace. OTO 1 would be recommended as most folk will want to connect more than 1 channel. From experience, I know OTO 4 is very good, although PC only. OTO 3 is quite unique as there are not many YouTube related keyword tools. There are some negatives to this software. It only translates the titles and descriptions. So, you need a description to actually be translated. As you know, a long description is not needed to rank videos on YouTube. Secondly, the language spoken will not be translated so there is every chance the viewer would be unable to understand your video, although they would be able to read the description. If this is so, who’s Lingo Blaster for? This is how I would use it. To my mind, this is for CPA and affiliate marketers who want to try to enter markets in other languages. This is HUGE and untapped for the large part. But to enter needs a strategy. Did someone say exclusive bonus? Bonuses: There are 2 bonuses below this bonus button but they are semi-exclusive. This means others MAY offer them. 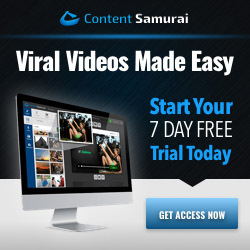 But, I will also throw in a video on how to enter markets in a language you cannot speak to a good enough level to do business for CPA or affiliate marketers. PS…Hope you liked this Lingo Blaster Review. 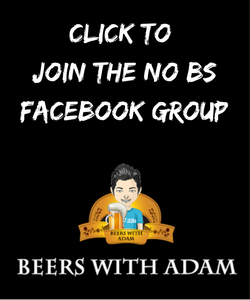 Please leave a comment if you have any thoughts or questions. Quick question. Does it translate the video? If you are targeting a non-English speaking audience and you are translating the title and description, good idea but if video still in English, how does that help? This is exactly what I thought Steve. 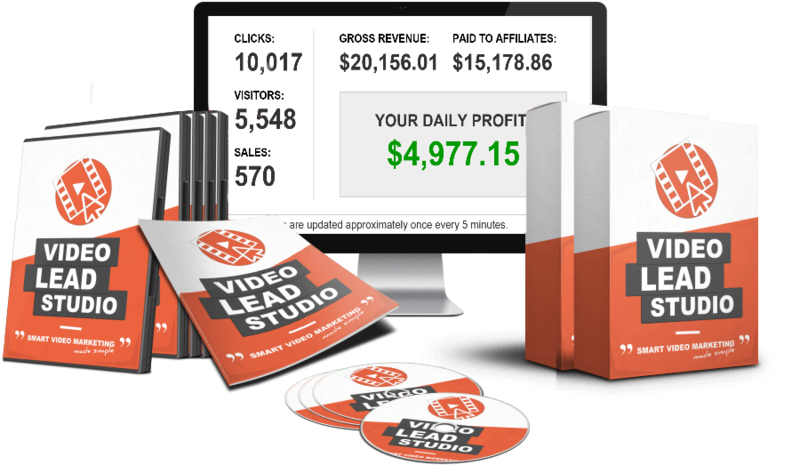 My bonus shows you how to do that for free. This is necessary, not so much for ranking, but for the whole thing to work as intended. The first one, are the translations really good – better than just Google Translate? The second, if you make say 100 translations, do you have to upload them all by hand, or can you do it automatically? but Google Translate itself is not so great. If you made 100 translations, you can do them at once. The actual subtitles (closed caption) need to be done one by one though. LingoBlaster claims ‘With only a few clicks you’ll be able to translate your videos in over 100 foreign languages’ This is misleading. Video titles and descriptions only. Adam’s bonus helps with subtitles. This is why I made the bonus. Descriptions are for seo. No-one really reads them. The titles are important too. But it’s the closed captions that act as subtitles that will make the difference regarding conversions. So you need both IMO hence the bonus.